If you were injured in an accident caused by another person, you probably are entitled to compensation. However, mistakes could jeopardize your chances for a successful personal injury claim. It’s important to avoid damaging your case to preserve your legal right to compensation after an accident. Even if you suspect your injuries are minor, visit a doctor after an accident and follow their recommendations for treatment. This will document your injuries for your personal injury attorney. If you don’t visit a doctor, the insurance company may claim you weren’t injured and refuse to pay damages. Resist the urge to talk about your accident and post about it on social media like Facebook and Twitter. While it’s reasonable to tell others about your injury, providing details about the events that caused it could hurt your personal injury case. Your statements could be used to damage your credibility or negate liability for the person at fault. Insurance companies will request a lot of information about your accident and may ask for a recorded statement or copies of medical records. However, you are not obligated to provide this information to another person’s insurance company and should never sign a document without consulting a personal injury attorney. You could be waiving your legal rights or accepting less compensation than you deserve. 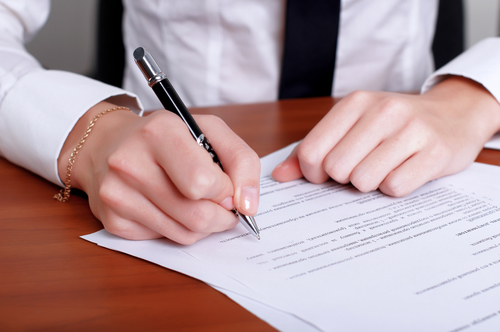 It can be tempting to accept the first settlement proposal, but you probably are entitled to more than it’s offering. Have your attorney review all offers and negotiate with the insurance company for full and fair compensation. For help filing a claim after an accident, contact the personal injury attorneys at Scott & Heenan LLC in Platteville, WI. To arrange a consultation, call (608) 348-9506 or send a message on their website, where you’ll find more information about their practice areas.